COME AND JOIN US If you are aged 11 to 18 and play a musical instrument. This is a fantastic chance to be part of a new experience, playing great music with Afrobeat, Jazz and reggae/dub influences. All under the close guidance of Soothsayers. Who have toured the world with the band and many other artists and are ready to share their knowledge and experience. All instruments are welcome. Fill out our submission form here! Youthsayers is a creative music opportunity for young people aged between 11 to 18 year olds living in the Lambeth area. 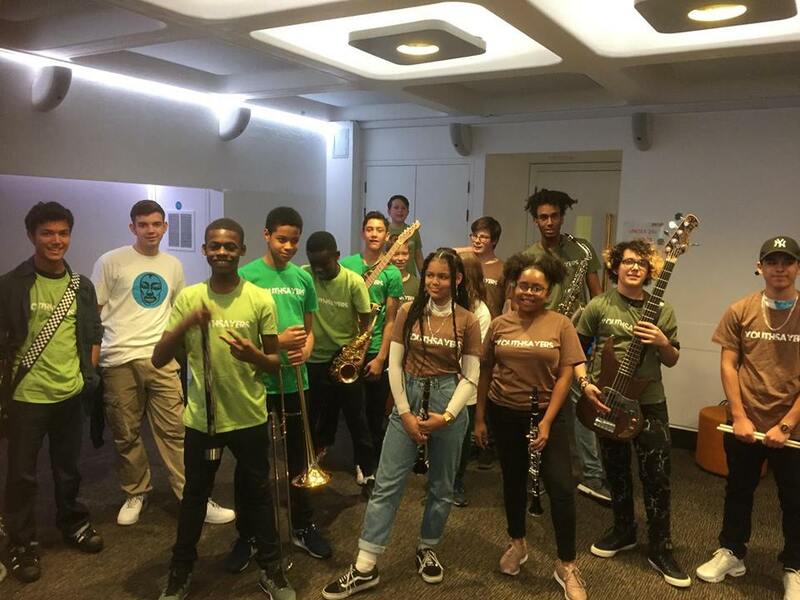 The project was created in 2016 in collaboration with Raw Material, School Ground Sounds and Lambeth Music and we are funded by Arts Council England. 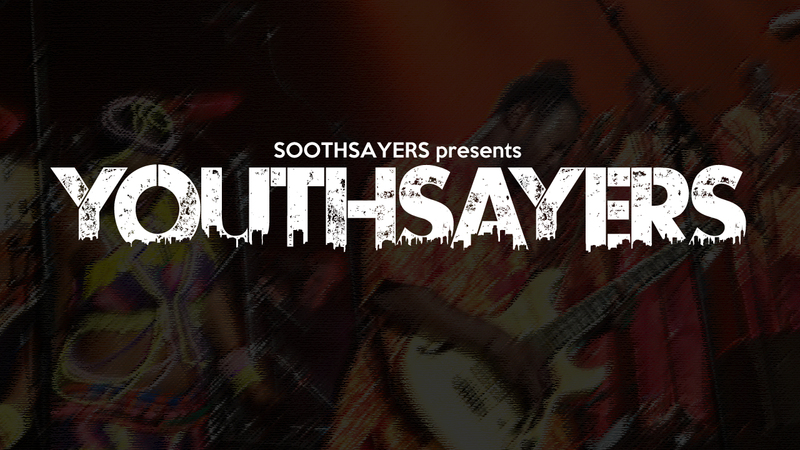 Run by professional musicians and teachers from established international performing and recording band, Soothsayers. We are offering the chance to work with us and other young musicians on a set of Afro-beat, reggae / dub influenced music. Learn about the music business and develop musical and project directing skills, and, of course, you will be performing your work as well. Arts Awards You will also get the chance to gain Arts Awards that can be used as credits for entry into higher education courses! What we need from you. All we ask is that you are confident enough to explore new music on your instrument. you may or may not have played in a group before, but you are a good listener and open to exploring your own and others ideas. You must be able to attend weekly rehearsal sessions. We want you to be part of a group working together to make an exciting band led by young people. All instruments are welcome but numbers are limited so enrol early to avoid disappointment. לוטונט . Nail and hair salon pos system buy online.